Frankincense, Myrrh and Spikenard are scents that are present in the bible as some of the most lovely smelling elements of the era. These beautiful scents are now available in a sweet anointing oil. This lovely smelling anointing oil is made of Frankincense, Myrrh and Spikenard essential oils mixed with pure Israeli grown and made olive oil. 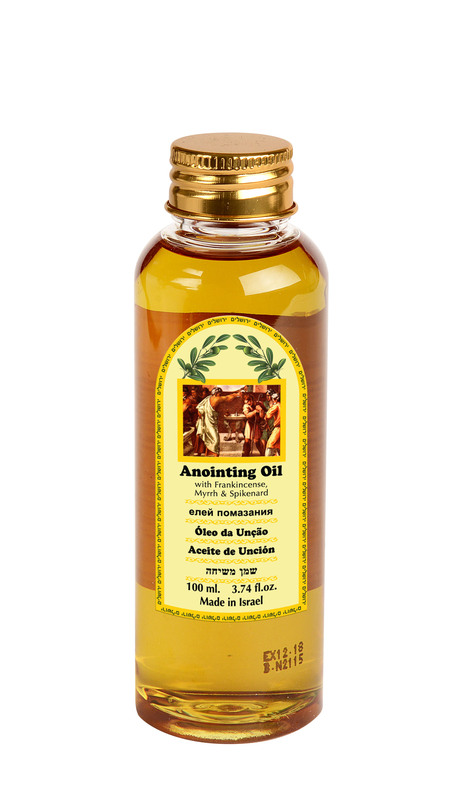 This biblically inspired anointing oil is meaningful as well as beautiful smelling. These elements are renowned for being some of the most delightful of the era.